APL Lawn Spraying is staffed by an agronomist and a Tech. Rick Orr, an agronomist, is the certified pest control operator (CPO) and John Duff is the tech. The analogy of our relationship would be like a doctor and a nurse. 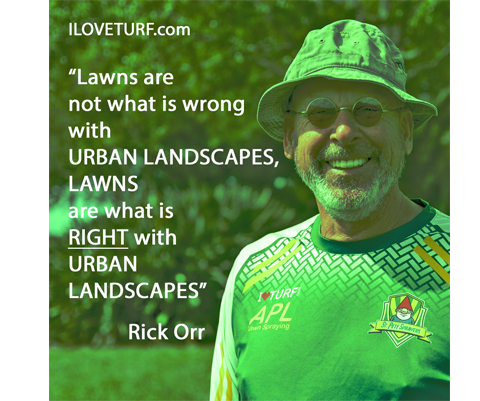 Where the agronomist has advance education and training in plant biology and soil science and is able to diagnosis the lawn and ornamental problems and prescribe a solution. John the tech has the training and experience to administer the solution. 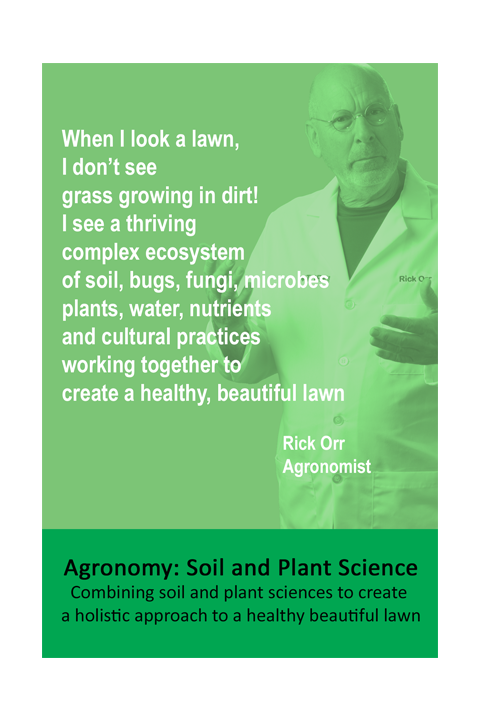 Agronomy is the study of soil and plant sciences. The emphasis is on growing plants for productive purposes - it could be row crops for food, pasture for forage or turf for a golf course. 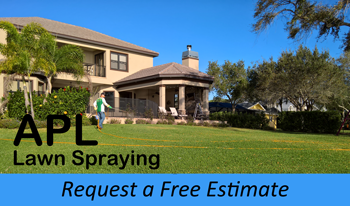 Producing attractive, healthy and ecologically positive lawns are the goals of lawn spraying. Certified Pest Control Operator (CPO) has met federal and state legal, education and competency requirements to apply pesticides for profit. An agronomist meets and exceeds those requirements. A CPO is required to maintain their accreditation with 4 hours of continuing education every year. A Tech is a person under the direct supervision of a CPO. They must also meet federal and state legal requirements. A Tech must receive 40 hours of training from the CPO. Techs are required to receive 8 hours of additional training every year. In addition to mandatory training, John also receives daily updates and training on current conditions, new products and techniques and local conditions on lawns for that day. A daily routine consist of a queue meeting, production work and customer service. Every morning is the queue meeting where the CPO goes over the daily work, trouble areas, current and forecasted pest activity with the Tech. The Tech has a list of stops, a GPS and materials complete the route. That is production. After the queue meeting, the CPO will scout for pest activity, plan for the future mix designs and investigate customer reported trouble.